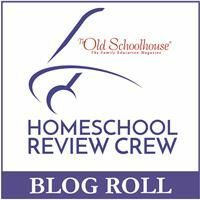 The crew round-up for this week is called "Books to encourage the Homeschool Mom". I read the topic and thought to myself.. what on earth could I possible write for that? And then I recalled short book written by a member of my homeschool group. 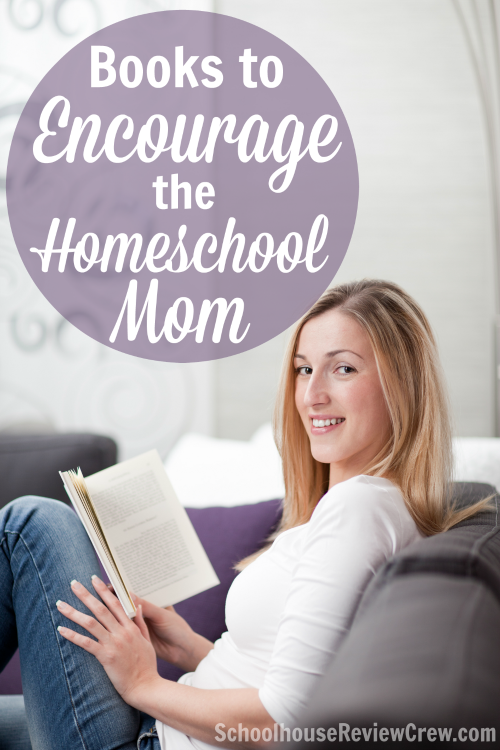 Laurie wrote this book to encourage her fellow homeschooling parents. It's not a horribly long book, if you sat down to read straight through and read at an average speed you should get it done in a night or possibly two. :) Me.. I read fast so it's hard to judge sometimes how long a book might take. But if you take your time, you will be encouraged. You will gain thoughts that might assist you in your journey. So check it out, I've included the link for your convenience below. But you know what it the greatest encouragement for me? it's what refines my goals. It's what reminds me of what my true calling is. It's what binds me together with other homeschoolers. When it comes right down to it, God's word is the most encouragement I get from ANYTHING that I read. It's tells me I can do better with my schooling, with my life, with my "you name it". God leads me on all the time. I've looked through the well-trained mind, I've read books on how to homeschool, I've been encouraged by "Pinecones", and other books, but it's God's word that spurs me on the most and makes me question my decisions and supports my long-term goals. And makes me realize how imperfect I really am. So I know it's okay. I don't have to be perfect.... I just have to keep moving on and trust him to mind the rest.